Thinner was written by Enid Blyton and Richard Bachman. 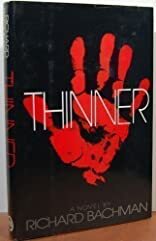 Thinner was published by Hodder & Stoughton. 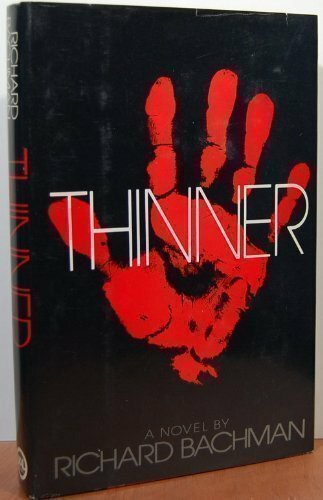 Subjects of Thinner include Fiction, Horror & ghost stories, and Science fiction. About Richard Bachman (Author) : Richard Bachman is credited in adult books. Published credits of Richard Bachman include The Long Walk.